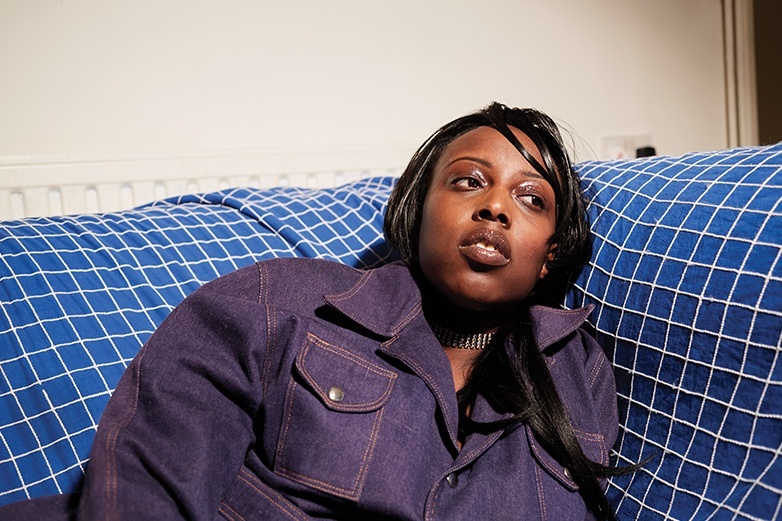 In a new interview with The Quietus, UK producer Klein discusses being a woman and a producer, and 'Tommy'; her new EP for Hyperdub. Stream a track below, and read the interview here. "Live shows are where I can just go off, I do the most. I can recreate songs live and take one element and build on that that for like 40 minutes and I like seeing people’s faces when I’m making something live. I like someone having an idea of how I’m gonna be live, and then not actually being that. When you’re a producer and a woman, even when I’m doing stuff live, people will be like 'so who made that?' And in my head I’m like 'who else would produce it?" Tommy (HDB112) by Klein Klein will perform at Le Guess Who 2017 together with a.o. Moor Mother, Farai, Dedekind Cut, Matana Roberts, Pharoah Sanders, James Holden & The Animal Spirits, Ibaaku, and many more.